Search engine optimization (SEO) is critical for bloggers, affiliate marketers, or anyone whose job is related to the Internet. Without proper SEO, getting content to the first page of Google is virtually impossible. 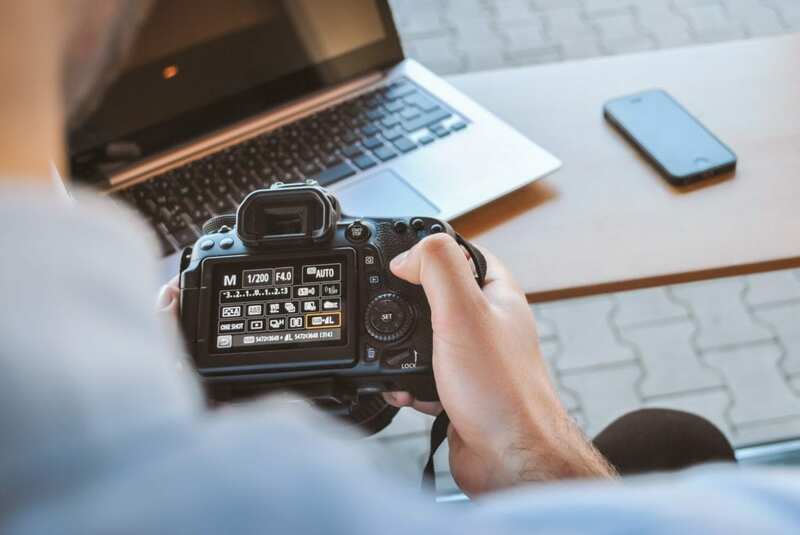 Optimizing your content, pages, and posts for search engines is vital, but there is still more you can do; you also need to optimize your images. Image SEO is a major factor that can make your site more search engine- friendly. Images generate traffic from photo sharing websites such as Pinterest. Your images will be displayed in search engine results. Since there are fewer images in the results, there is less competition, so your content will rank higher. Images reduce your site’s bounce rate and improves your SEO scores. When other blogs use your images and give you credit, they generate backlinks that will improve your score. Here are some ways to optimize your images and reap these benefits. Use keywords in the image’s file name. Before you upload new images, check their names and change any that are vague, irrelevant, or unrelated to the subject matter. Keyword-rich names will make it easier for search engines to rank the image in SERPs. Also, separate the words in the file names with dashes so that search engines can read the keywords instead of long strings of characters. Image dimensions and size are important factors in how your website performs, which also affects your rank. Fast-loading pages are crucial for good SEO, and images that are too large will make your page slower to load. Compressed images will retain their quality and reduce the strain on your server. Images should also be at least 200 x 200 pixels so that they’ll work on social networks such as Facebook, Twitter, Google+, and Pinterest. If images aren’t loading on your website, or if readers opt not to have images displayed, the ALT text will appear instead, so it needs to be relevant. ALT text lets search engines know what the images are about and how categorize them properly, which gets your site into the results when someone searches for a term or phrase. The more relevant keywords in your ALT text, the better the chances that the images appear in search results. Additionally, searchers are more likely to click on relevant images for more information, which generates more traffic for you. If searchers don’t click, you’ll lose these potential visitors to your site. JPEG (.JPG), PNG, and GIF are the most common image formats. Each has advantages and disadvantages and is better suited for different purposes or image types. The right format can help your page and your images load quickly and makes them easier to share, which will help your site’s rank. JPEG is best for digital photographs. It’s the most widely used format and is suitable when images are used to illustrate an idea, provide an example, or to help readers visualize information. JPEGs load quickly and don’t require much editing. They can lose quality when they are enlarged, so they are best when fine detail or high resolution isn’t critical. PNG is best when photographic quality is important as it provides exceptional compression. PNG images can be resized, edited and compressed multiple times with no loss of data or quality. Its best when the image itself is the subject, for example, in artistic or technical photographs where close-ups, resolution and clarity are critical. GIF, unlike JPEGs and PNGs, only support a limited range of colors. However, they do support transparencies and animations. They are best for small, simple, and crisp images such as logos that readers won’t zoom in on. Captions are the text that appears below the images but aren’t connected to the image as file names are. They can be used to credit the source of the image or to describe it. Captions are not on-page SEO factors however, they can let readers know what the image implies. Take the time to write a relevant, descriptive, or interesting caption; creative, engaging images with equally engaging captions will help spark reader interest and increase the time they spend on your website, thereby improving your bounce rate and helping your ranking. Sitemaps make it easier for Google to crawl through your website, and image sitemaps can increase the likelihood that your images will be indexed as well. Carry on!